Mmm that is soo tasty!! that's what I'm searching for! 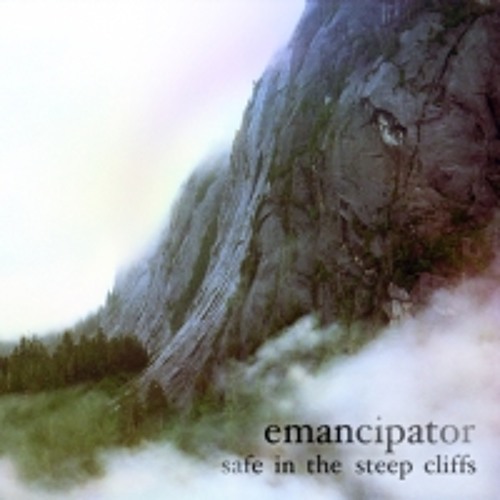 No one better than Emancipator. GREENLAND COULD MAKE A SOUND, IT WOULD BE THIS. @incinasuhi: Great work for this track! Nice clean sound. I like it!